Party lovers in Mbarara will be happy to know that the recent wave of neon themed parties will be making its way the land of milk and honey on Good Friday. 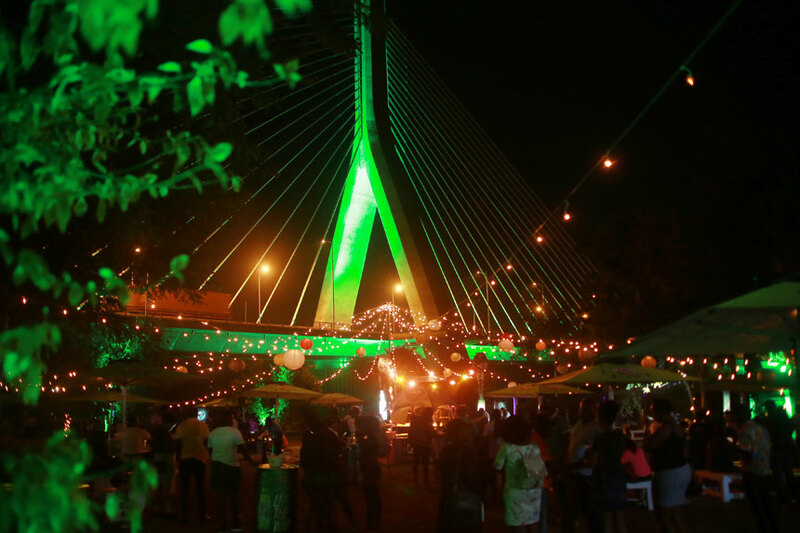 Organised by Tusker Lite, the series of events debuted with the “Neon at the Bridge” party that was held under the new Jinja bridge in March. The Mbarara Neon Rave will be held at Rotary Grounds and organisers say it is set to be bigger and better with some of the biggest entertainers, including musicians and DJs, neon dancers, 3D Cinema by the All Famous DJs, a tattoo parlor, games and many other cool activities. Organisers promise that Neon Rave parties will take place in major regions around the country. Fort Portal and Gulu are already on the cards.